When you are using Session Variables, with Row-wise initialization. 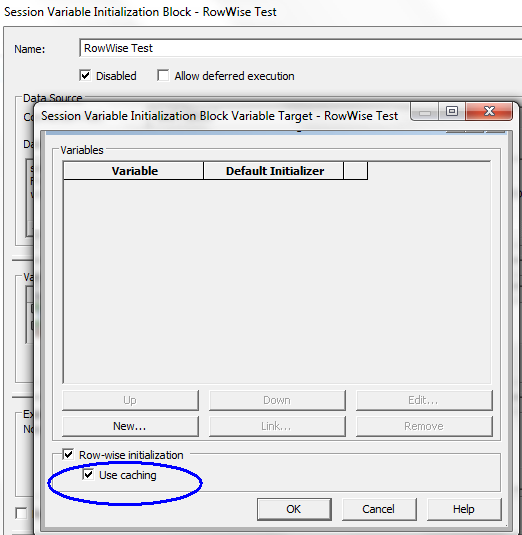 Please make sure that the "use caching" option is turned off. 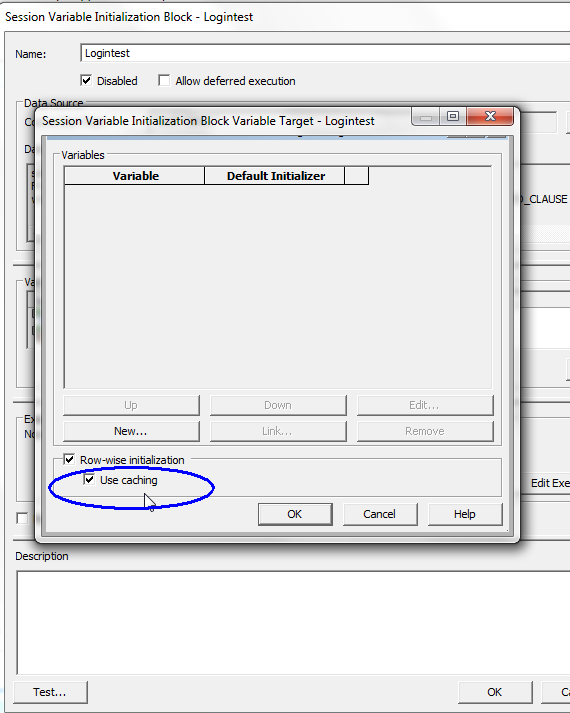 Otherwise the Session Variables are not refreshed each time you log in. (The use caching is very useful in many other cases).